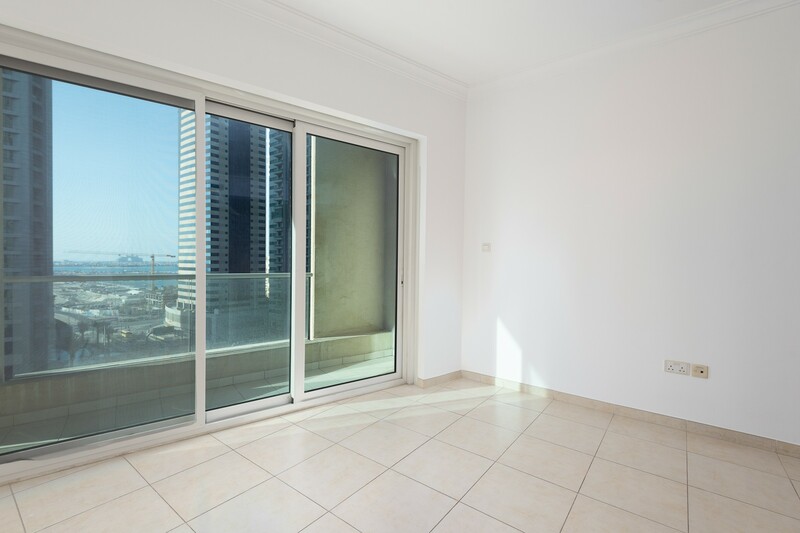 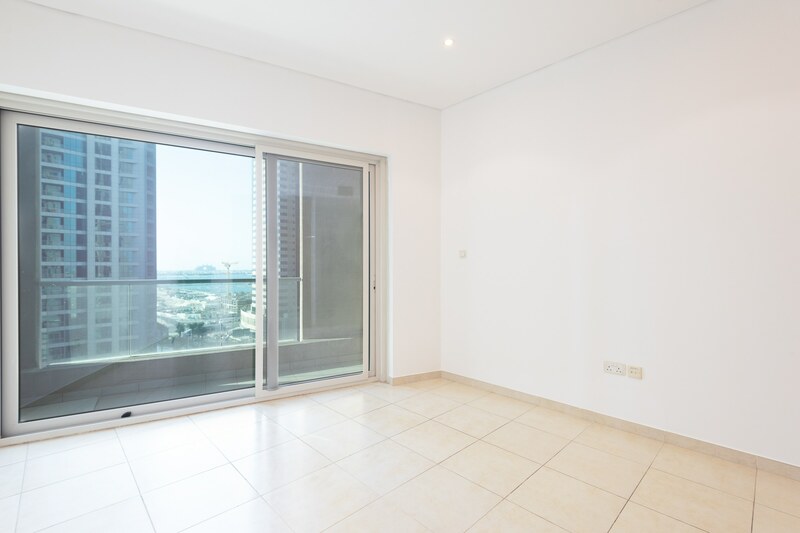 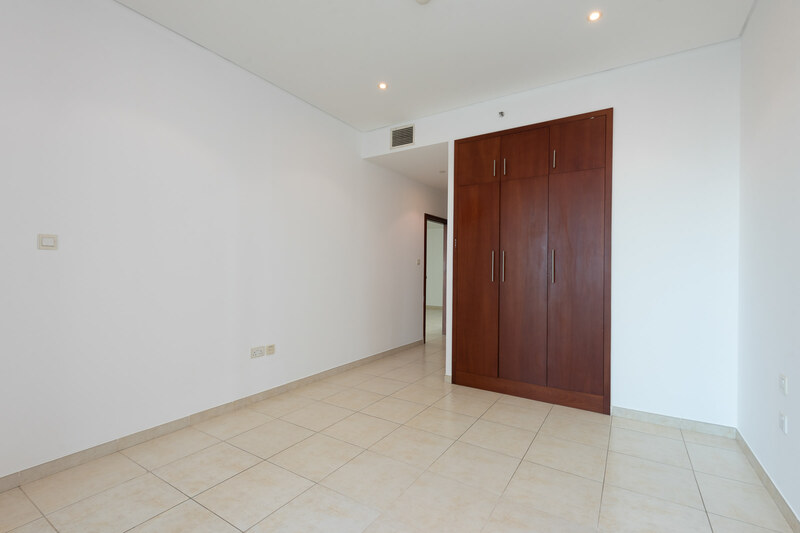 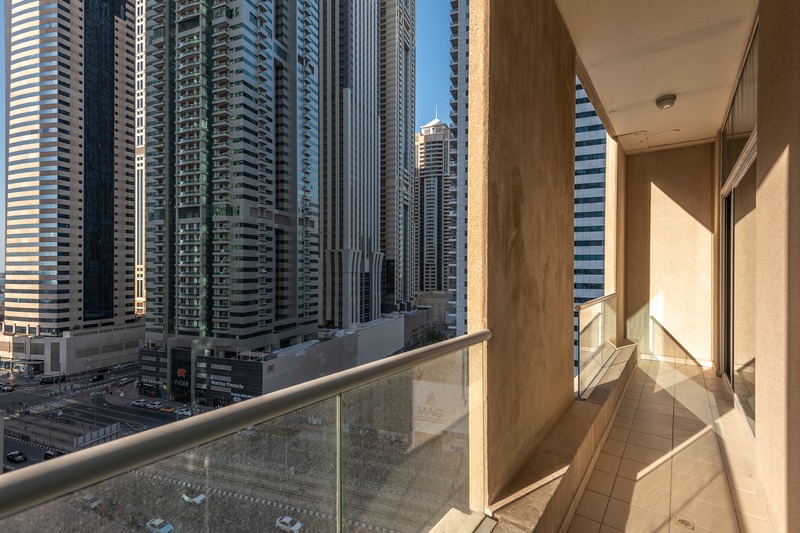 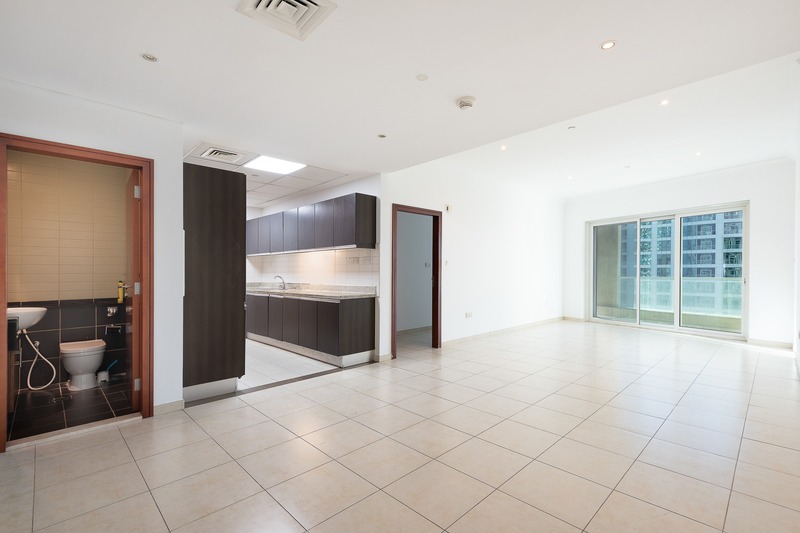 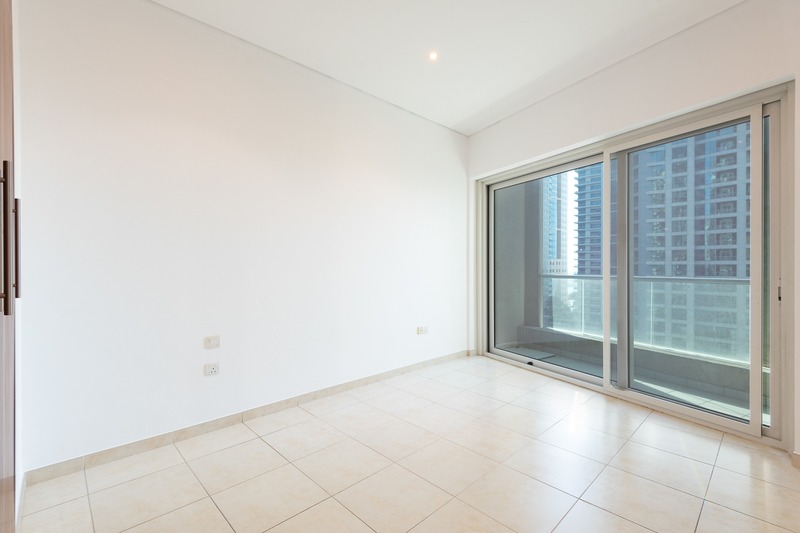 Gulf Sotheby’s International Realty is pleased to present this one bedroom apartment located in Marina Heights in the Dubai Marina. 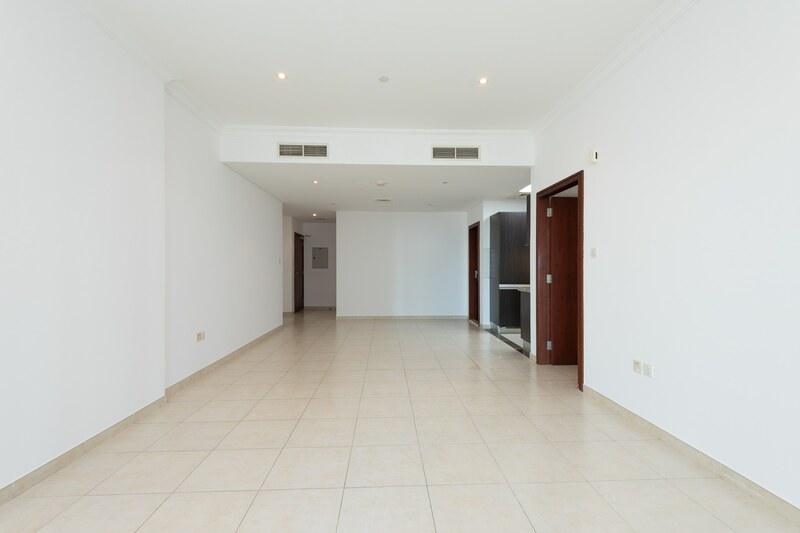 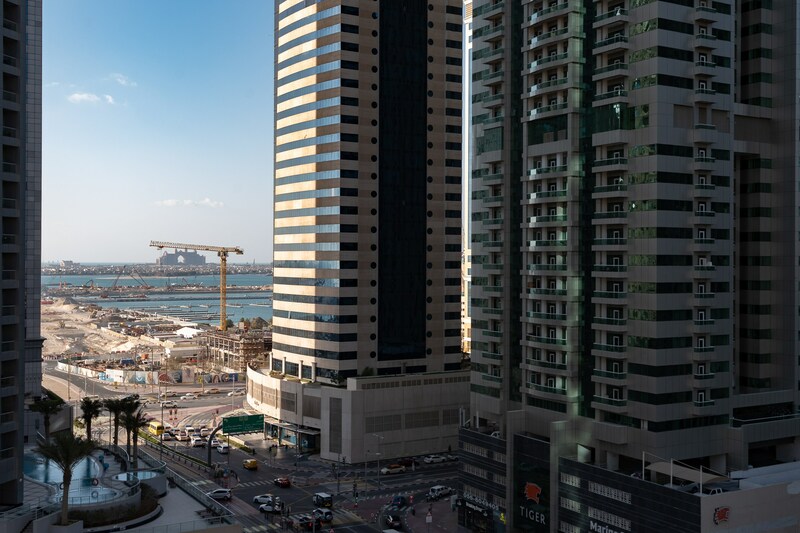 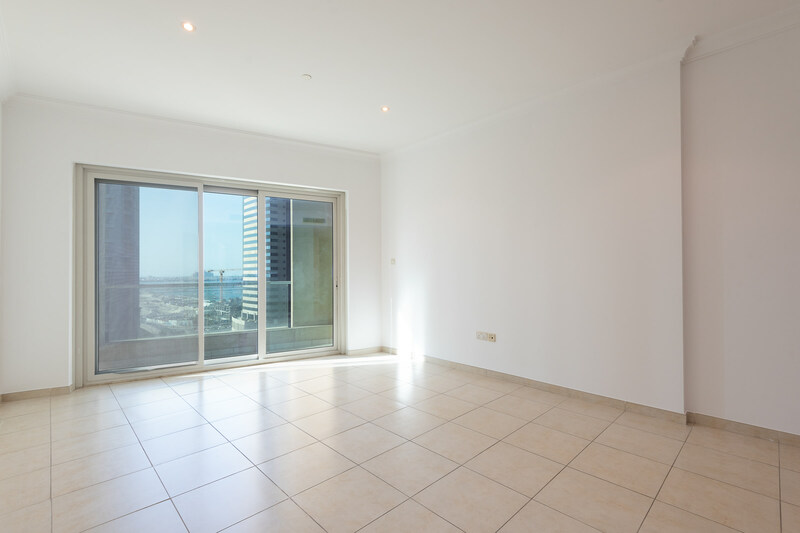 Marina Heights is well located at the start of the Marina providing easy access onto Sheikh Zayed Road. 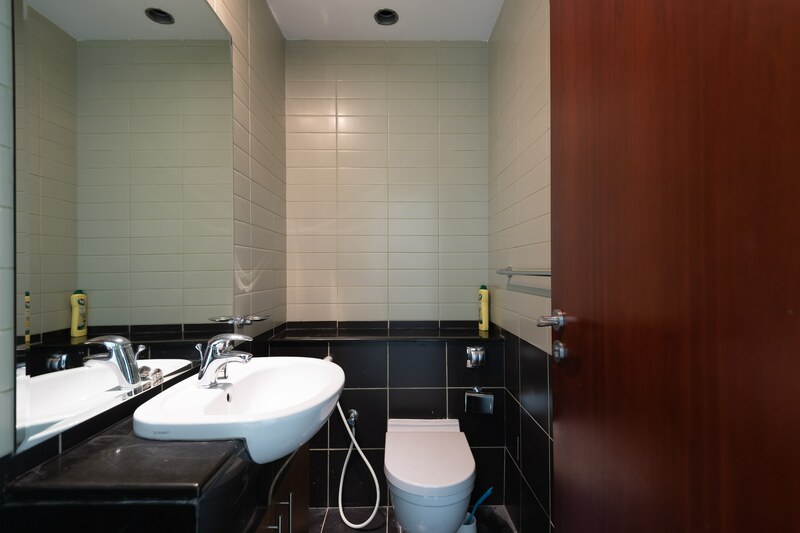 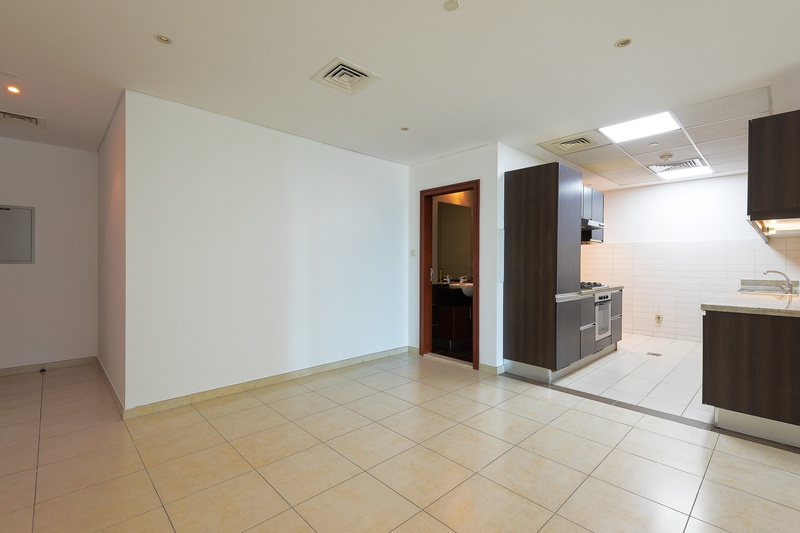 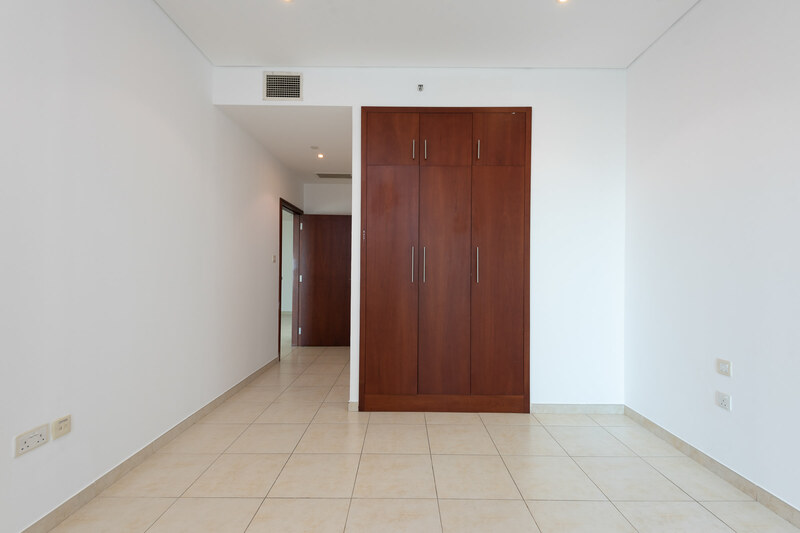 As you walk into the unit you have a guest toilet to your left ahead of you a large living area. 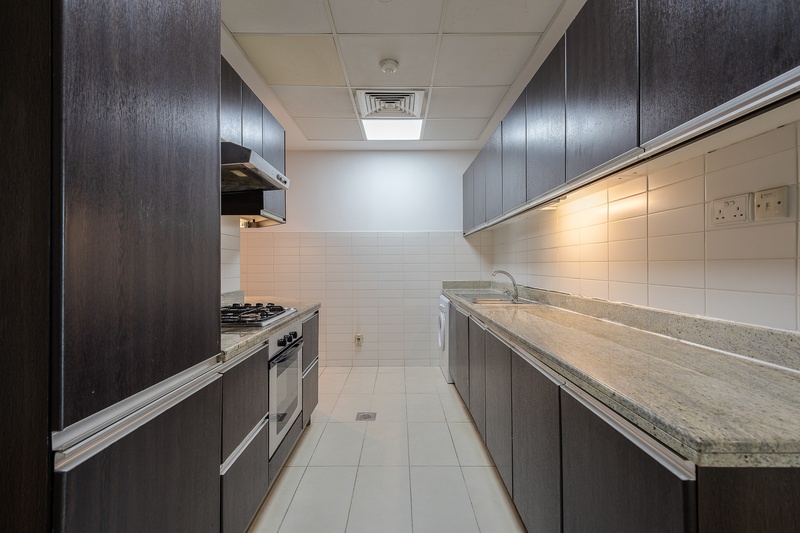 The kitchen is located off the hallway. 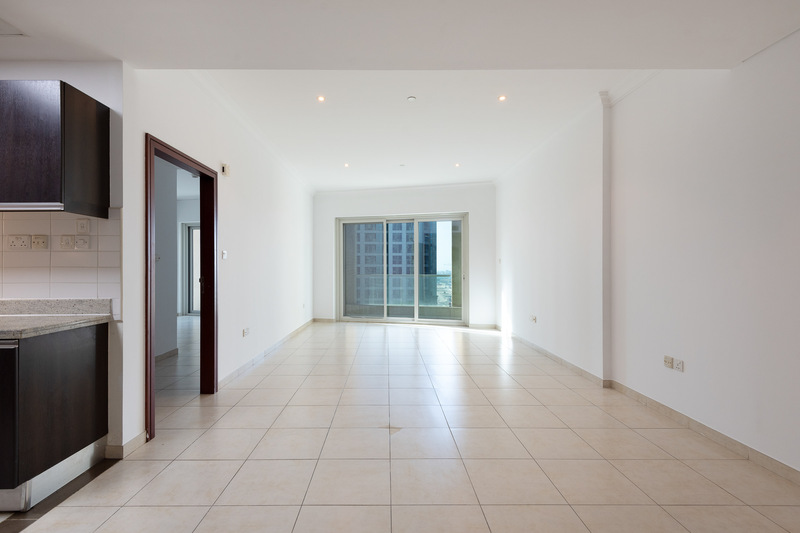 You are immediately drawn to the full Atlantis view as you enter the apartment. 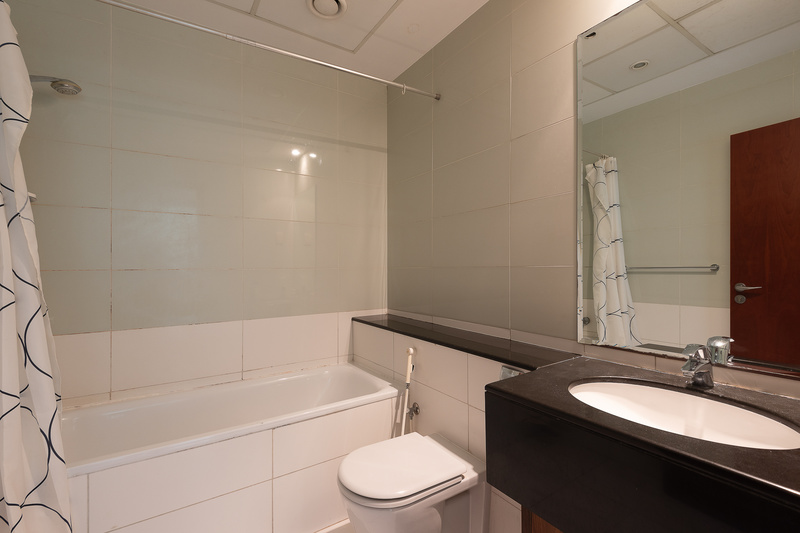 The bedroom located off the hallway is a good size double with access to an en suite room and built in wardrobes.